The Board establishes and maintains the Utilities Disputes office. The five member Board is made up of an independent chair and four independent directors, following advice to the relevant Minister. Heather has served on the Board since 2014. 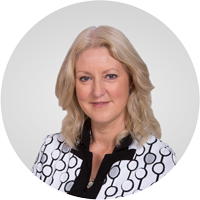 She was a Member of Parliament for 2002 – 2011. As Minister of Consumer Affairs (2008-10) she was involved in consumer law reform and the approval of EGCC as the regulated scheme for the electricity and gas sectors. 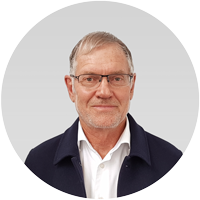 Brian has a portfolio of consulting roles and is an independent member of the Health Practitioners Disciplinary Tribunal. He held a wide variety of leadership roles across a range of portfolios in The Treasury for over 25 years, including as a member of the Senior Leadership Team. Campbell is the Founding National Director of Social Policy for The Salvation Army in New Zealand, Fiji and Tonga. He has been a member of various government task forces, boards, working parties, and local government forums around a range of social issues and policies affecting New Zealand life. He was nominated New Zealander of the Year (one of three nominees) in 2017. 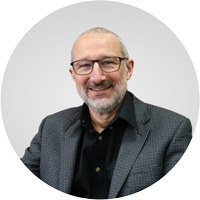 Beginning his career as an Electrical Engineer, Mark has vast energy sector experience. As Chief Executive of Northpower for 17 years, Mark led significant development and growth initiatives, including the establishment of network services contracts in New Zealand and abroad. Mark was also Director of Northpower Fibre Ltd, Northpower Solutions Ltd, West Coast Energy Pty, and the Electricity Networks Association. Kyle is a water resources and infrastructure engineer and is the Director and Chief Consultant at Christensen Consulting Ltd. 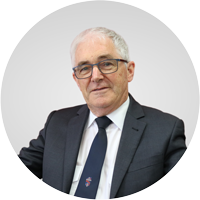 He has served on the Engineering NZ/Water NZ Rivers Group Committee since 2011 and is the immediate past Chair of this group. 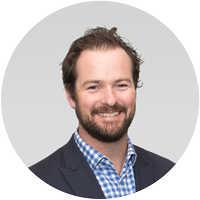 Kyle is also a member of the Civil and Environmental Engineering Advisory Board for the University of Auckland.